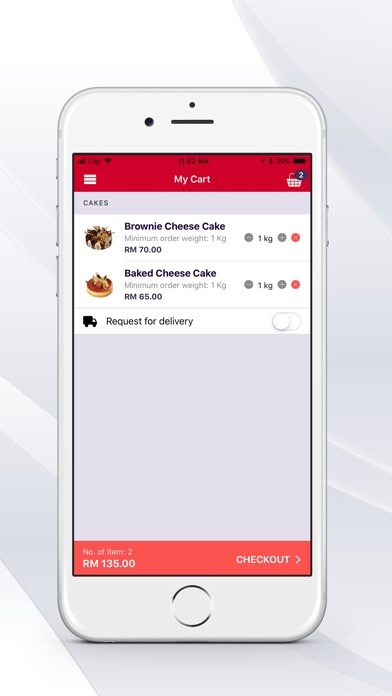 Multi-Bake mobile app allows cake lovers and seekers in Sabah, Malaysia to order cakes for their birthday parties, celebrations and corporate events! 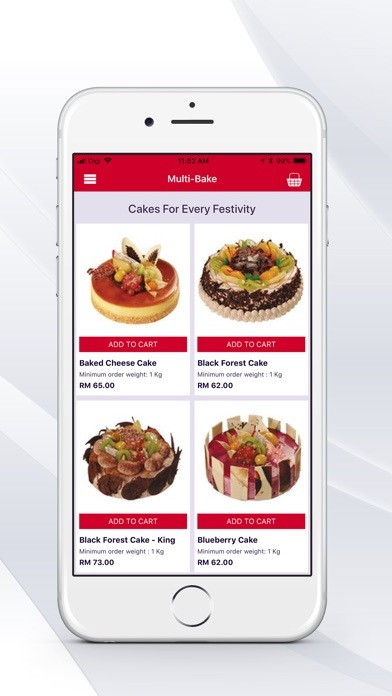 Overseas customers can as well purchase cakes from us for their family, relatives or friends who lived in Sabah, Malaysia and have the cakes delivered or self-collected from our outlets. 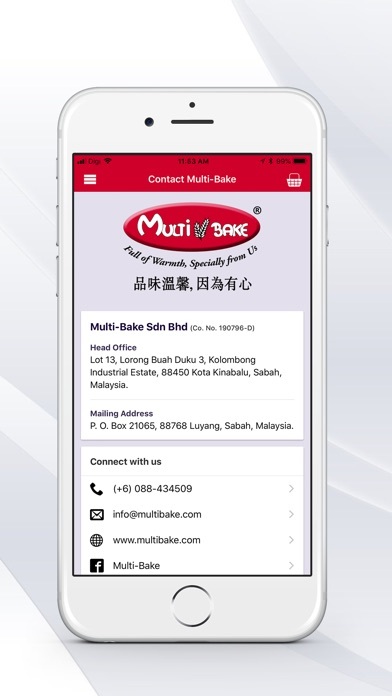 Our Multi-Bake moon cakes need no introduction. 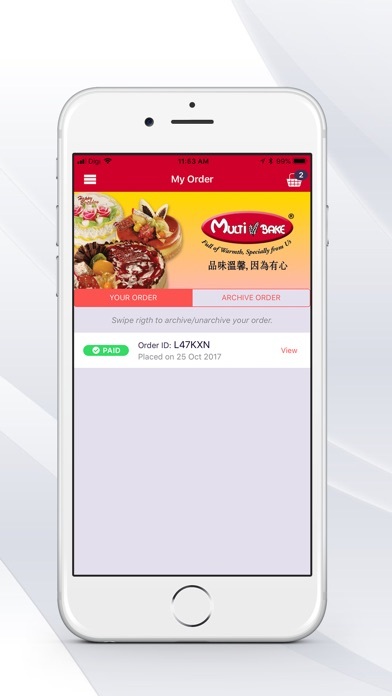 During Moon Cake Festivals, customers will be able to order from Multi-Bake mobile app and have the moon cakes delivered or self-collected. 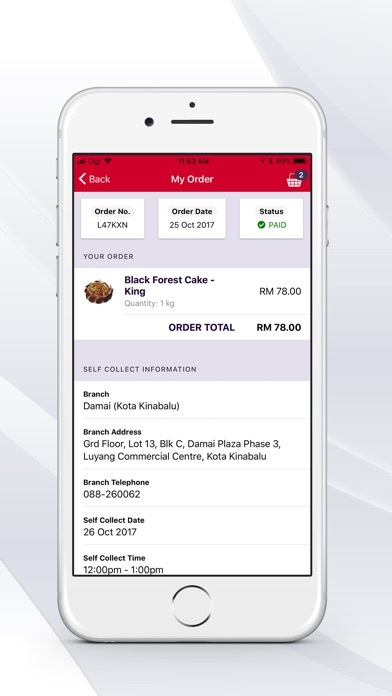 Enjoy our machine-produced yet just as delicious as handmade, with our moon cake's trademark for not being oily and easy to digest.